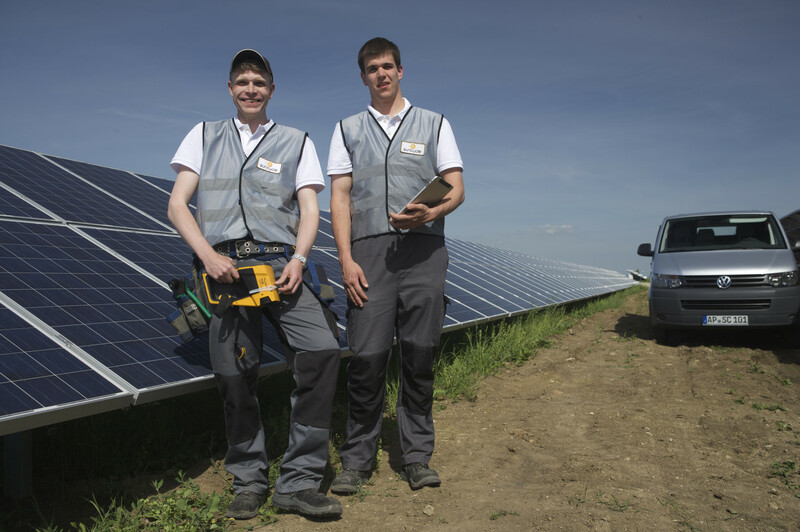 Suncycle began handling international re-call projects for renowned companies in the solar industry in 2007. 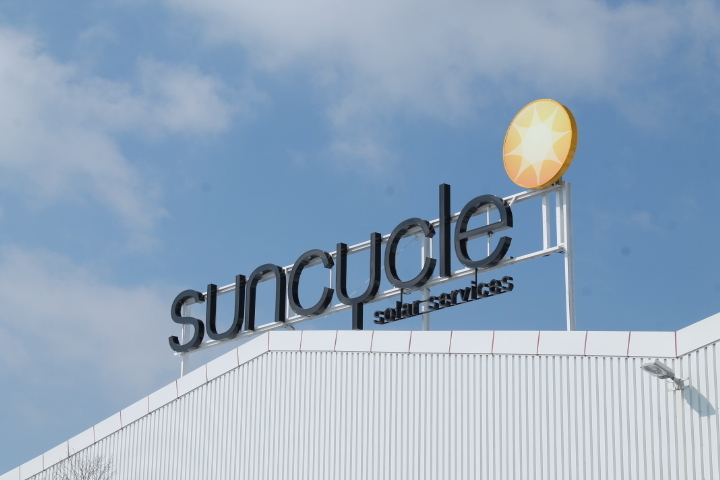 The EU PV-SEC 2009 in Hamburg was the first time that Suncycle made an appearance as an independent service brand. Since then, the demand for services has grown parallel to the installed PV output. 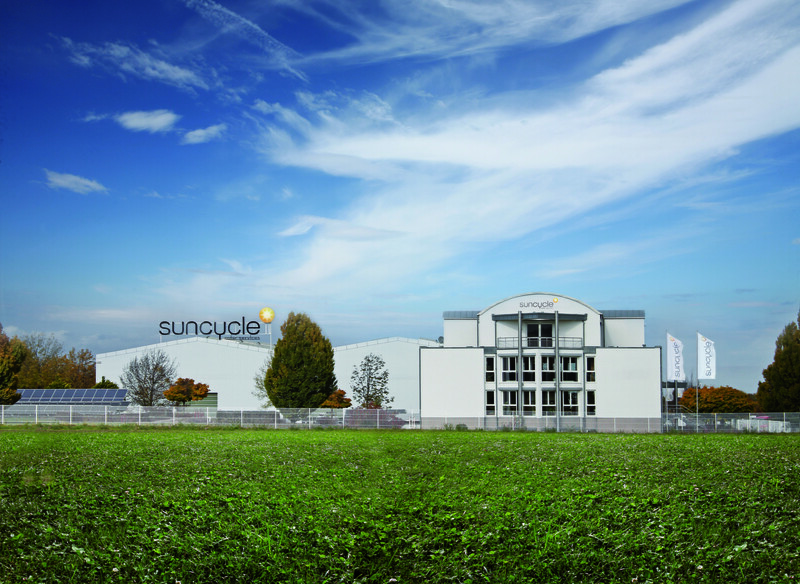 In 2010, Suncycle’s Engineering & Test Center went into operation in the heart of Germany. Industrial Test & Repair Methods as well as logistics services are offered from Isseroda, near Erfurt. This is also home to the Europe-wide project management team and the technical service hotline that deals with all aspects of complaints in five languages on behalf of our customers. Since 2011, Suncycle has been operating its proprietary mobile laboratories for professional test & inspection work on site. The latest development that was added to our range of services in 2015 is the CTU flexEL. The CTU flexEL for the first time allows electroluminescence tests during the day without having to dismantle the module. 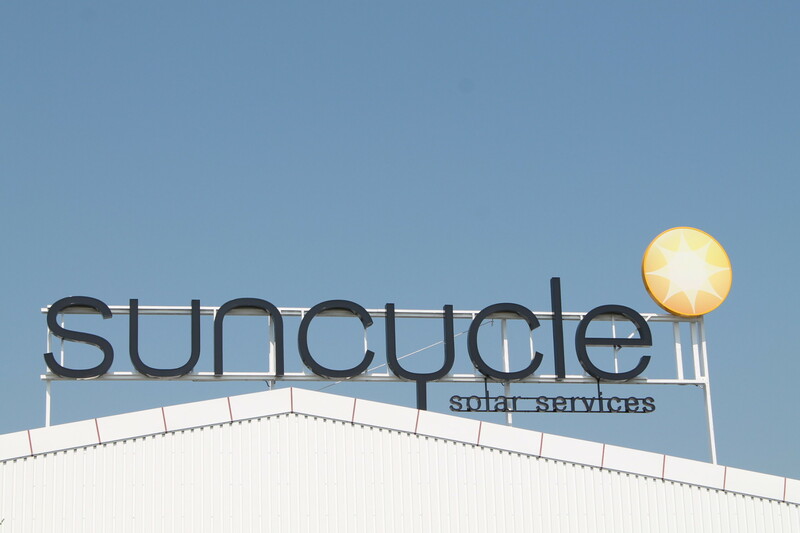 Our worldwide expansion was resolutely pursued with the foundation of Suncycle USA in 2015. Suncycle’s management team still consists of the three company founders, who constitute the sole partners. 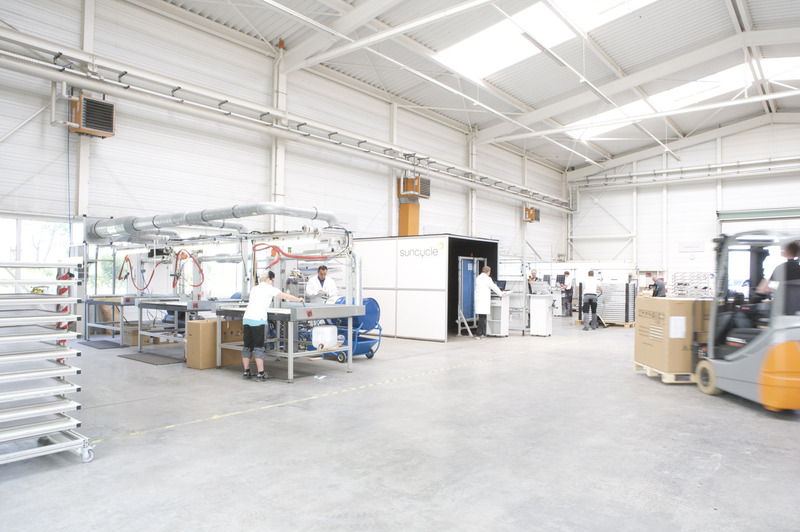 With 100% equity financing, Suncycle is an absolutely independent and reliable partner. You can take us at our word! After working in the telecommunications sector in Munich and USA he was drawn back to the banks of the Elbe. As a partner in a firm of management consultants, he was responsible for numerous customer projects in the service industry. At Suncycle, Mr Paterna is responsible for the national companies, sales, marketing and business development. Samir Merzoug was born in 1966 in Lausanne, Switzerland. After studying mechanical engineering at the TU Hamburg-Harburg he completed an MBA at Nyenrode University in Holland. Samir Merzoug has extensive experience in the automotive and energy sector. For more than 10 years he worked as a consultant at Accenture and other management consultants with a focus on service, supply chain management and operations. Samir Merzoug is responsible for the fields of operations & supply chain management at Suncycle. Christian Straub was born in Freiburg in 1965. After completing a diploma in business studies he began his career as a manager with an emphasis on technology and IT. His technical know-how formed the basis for his many years of work as a management consultant, where he was in charge of the first international re-call campaigns in the photovoltaic industry, amongst other things. At Suncycle, Christian Straub is responsible for the fields of technology, IT, processes and finances.